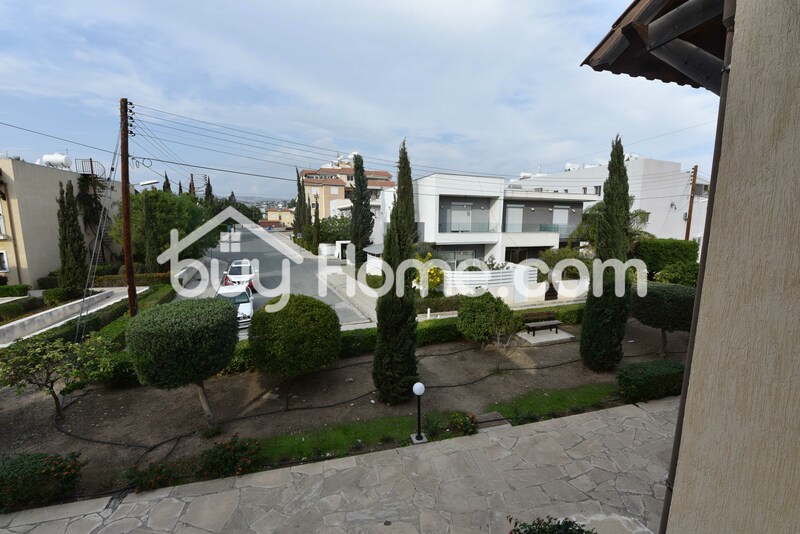 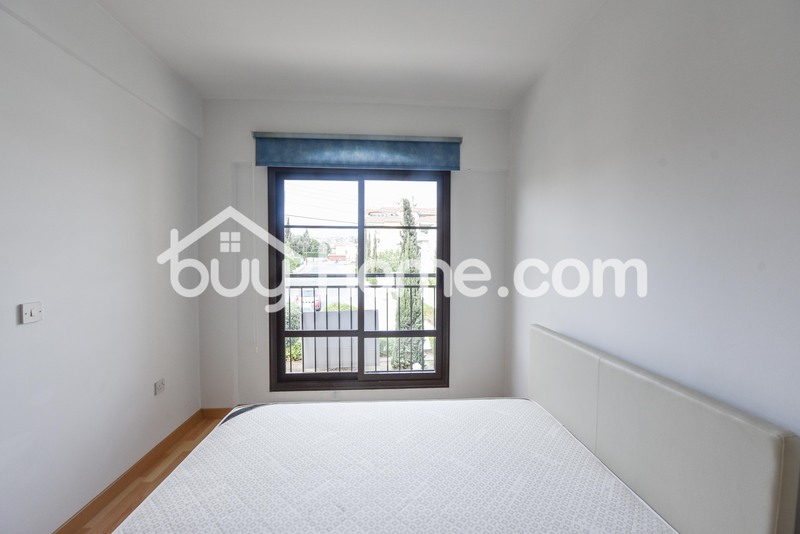 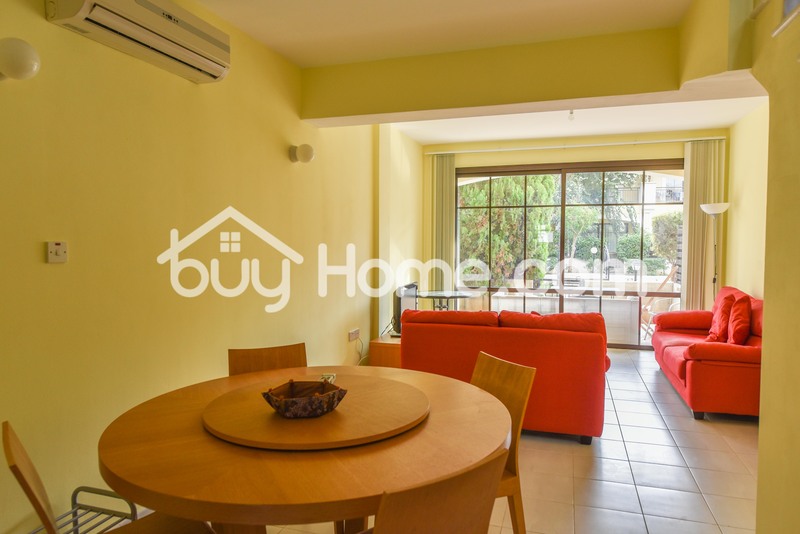 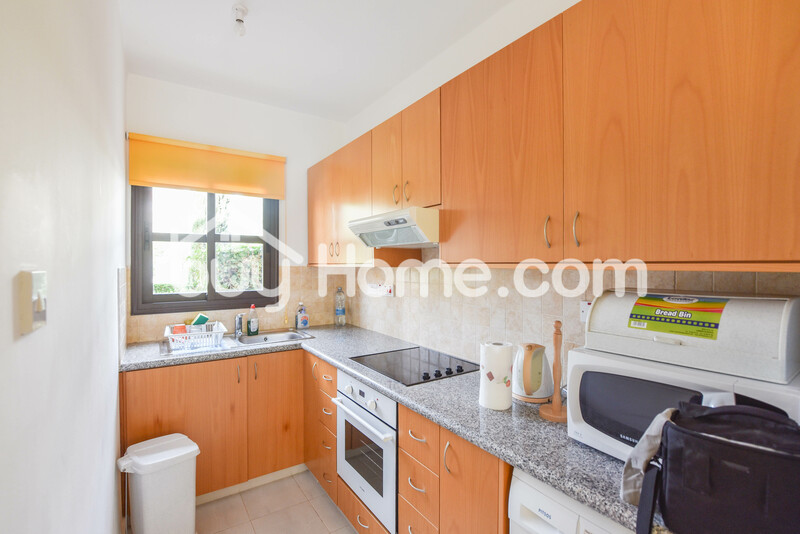 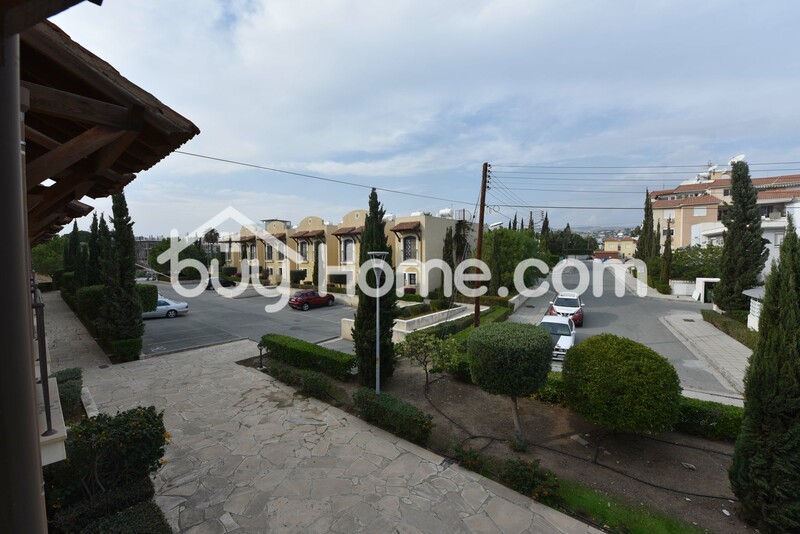 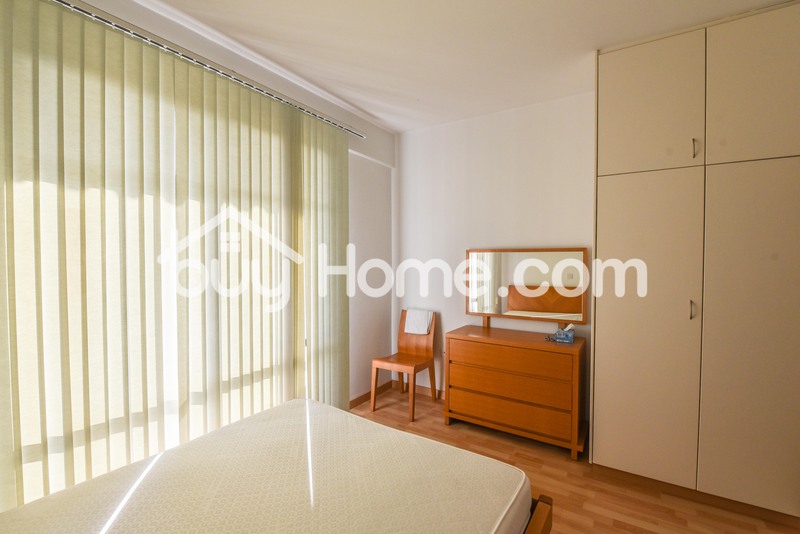 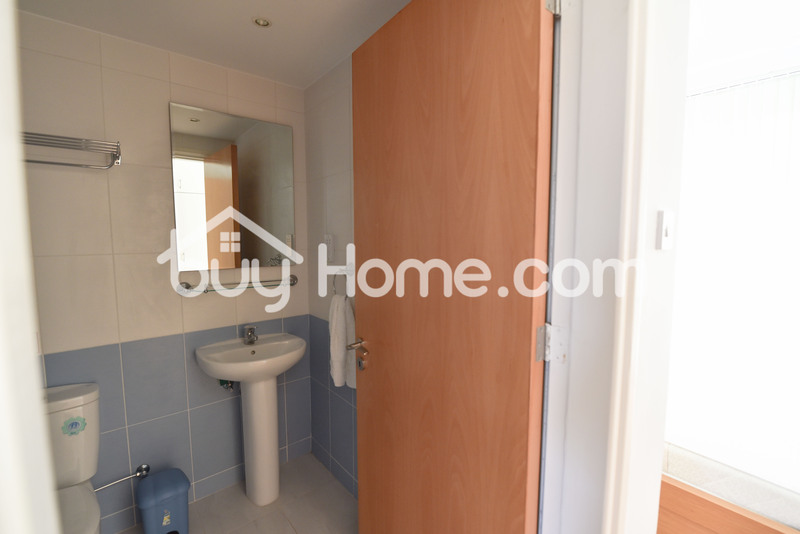 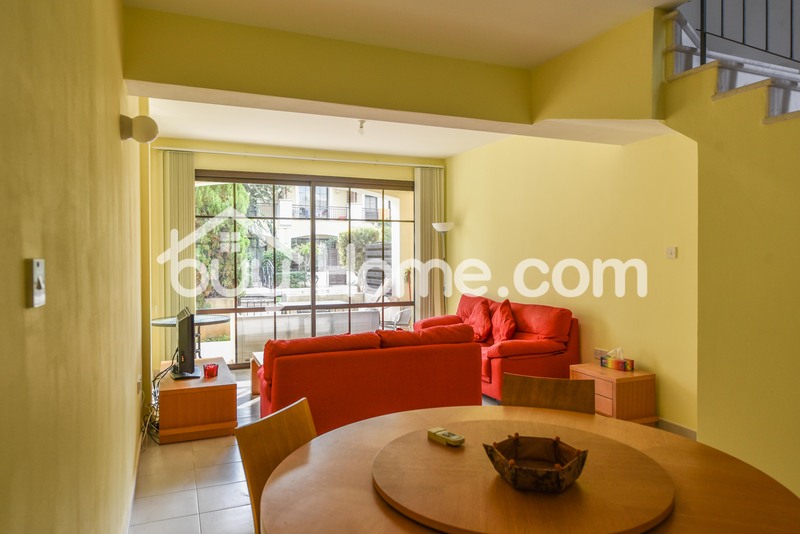 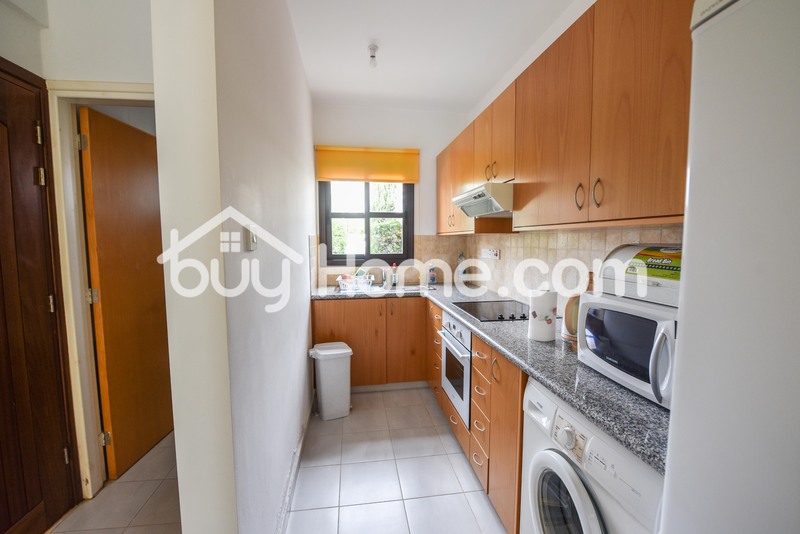 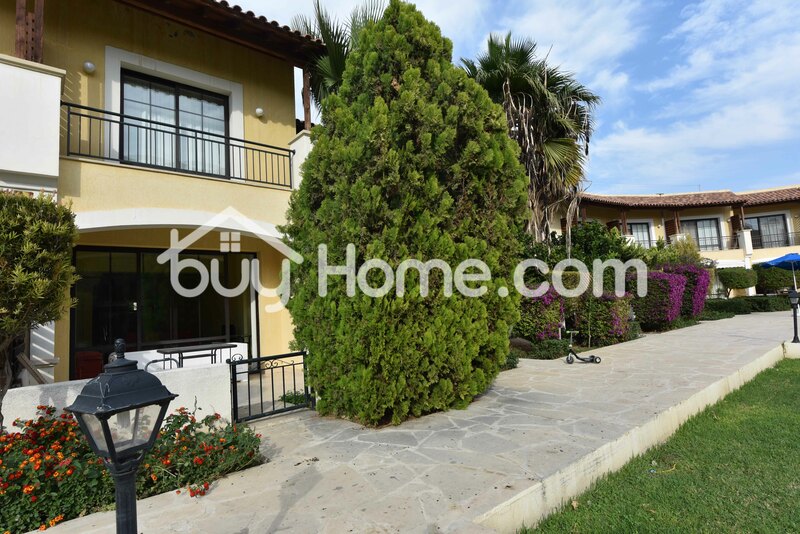 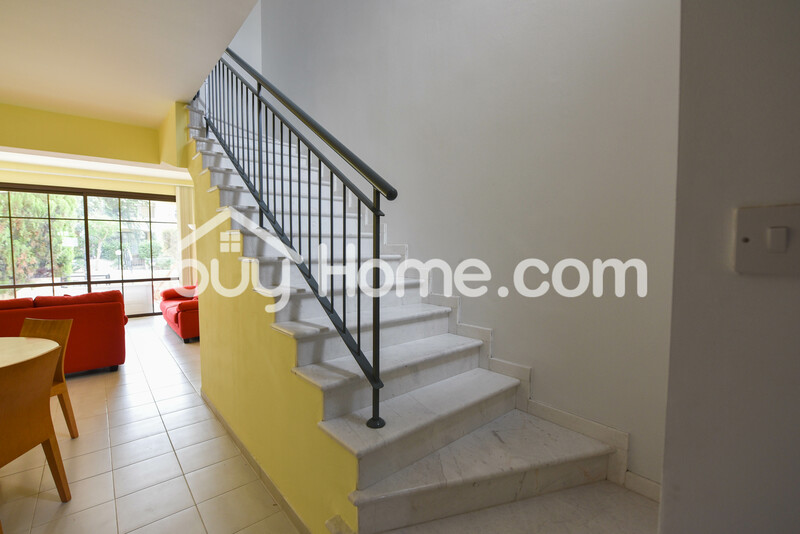 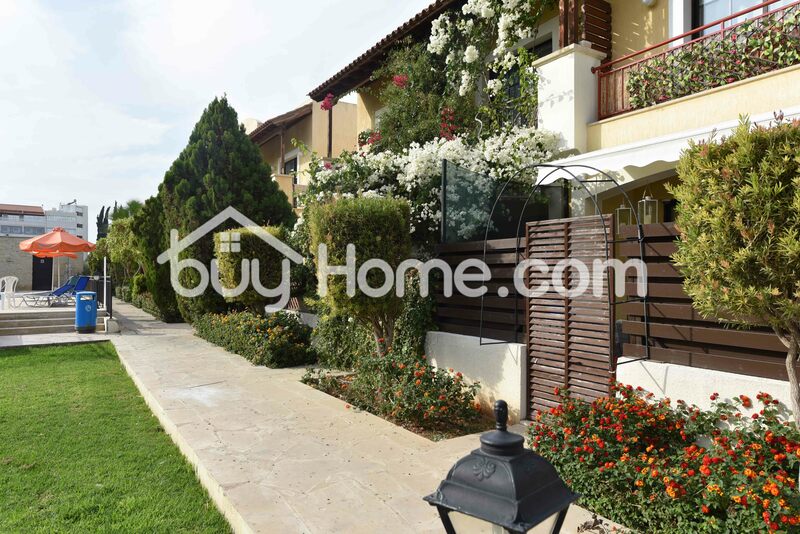 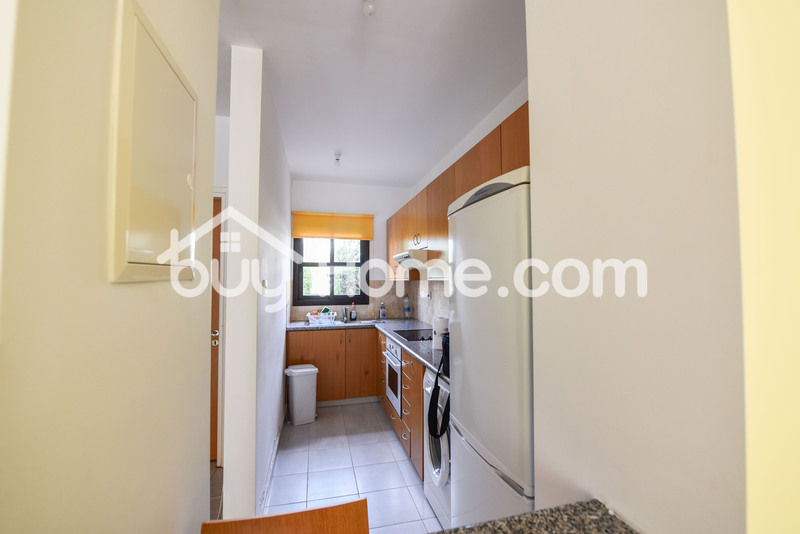 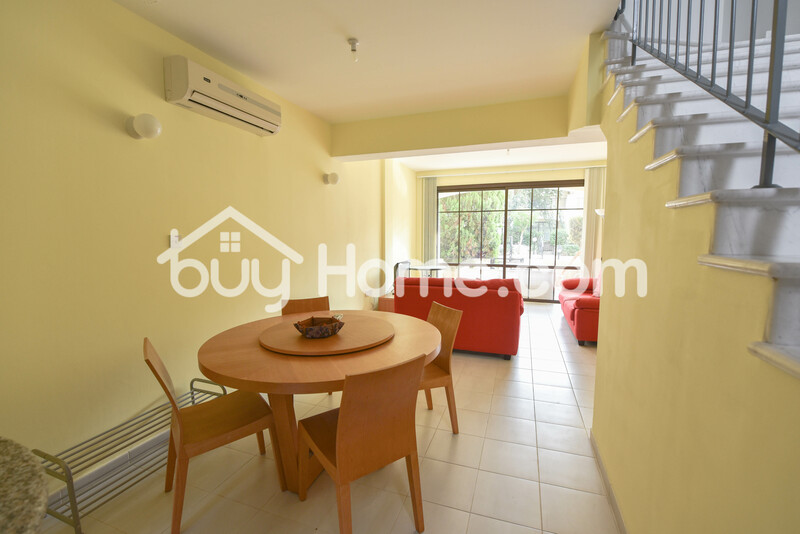 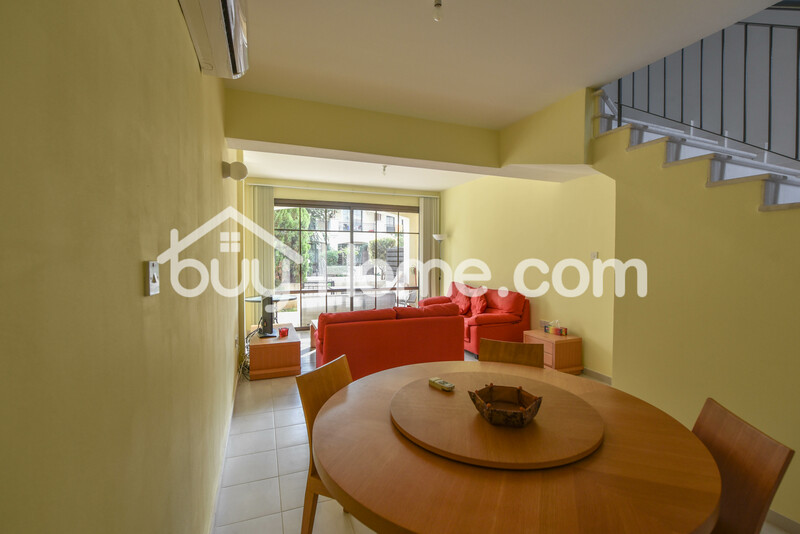 BuyHome is pleased to present to the market a two bedroom corner townhouse located in a lovely residential complex, only 700 meters away from the beach and lively coastal avenue with plethora of amenities. 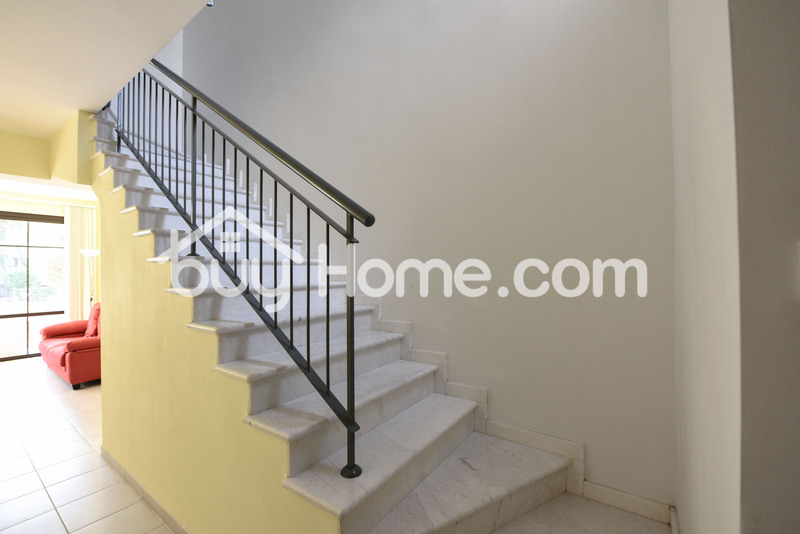 The house comprises of two levels. 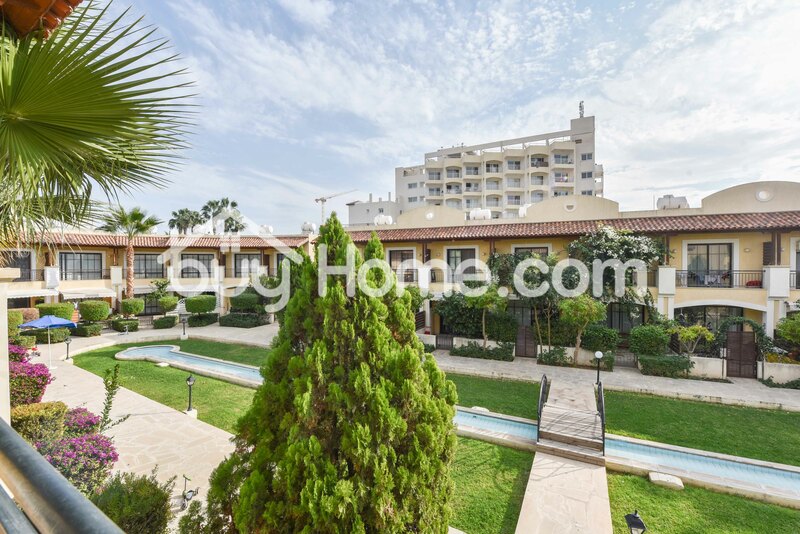 On the ground floor there is an open-space living/dining area leading onto a private terrace, which has the access to common areas with green gardens and pool. 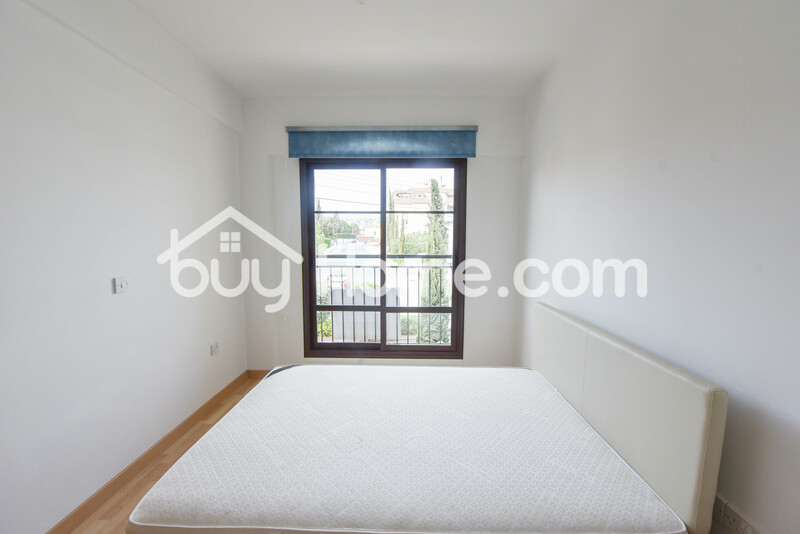 The sleeping area on the first floor accomodates two bedrooms and a family bathroom.